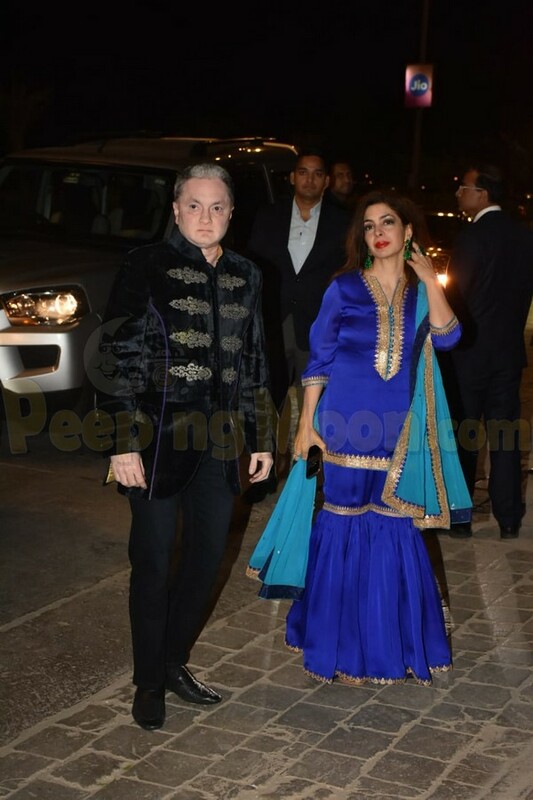 Isha Ambani and Anand Piramal got married last evening in the year’s grandest and most opulent wedding. 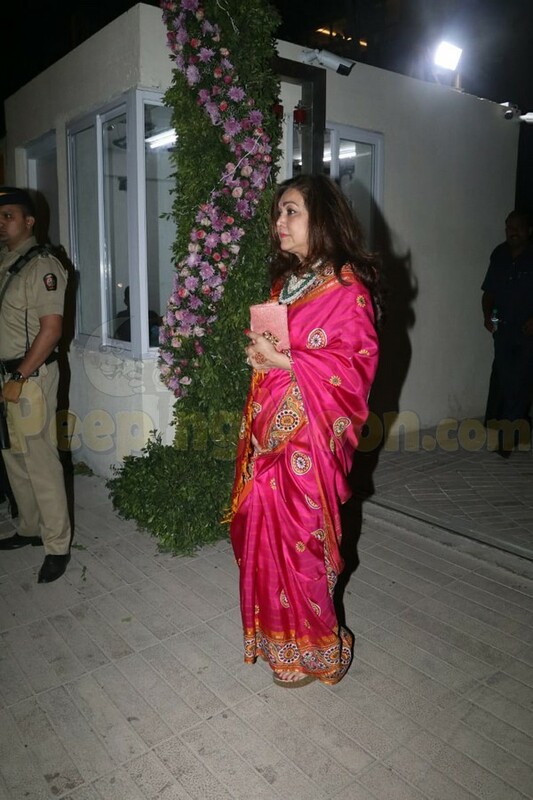 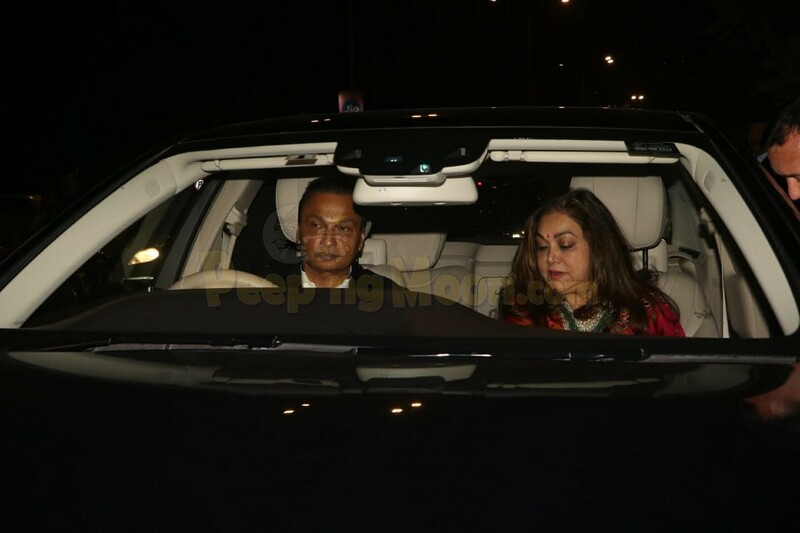 Mukesh Ambani and Nita Ambani pulled no stops in making their daughter’s big day the talk-of-the-town. 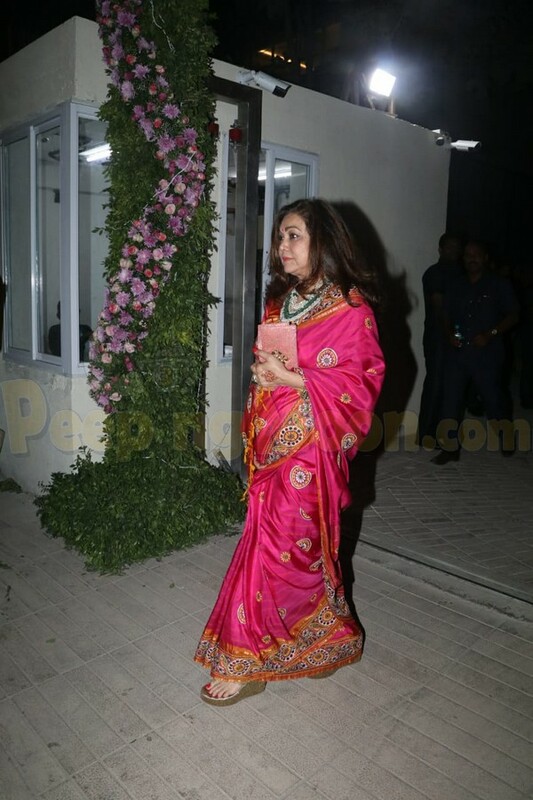 The wedding was attended by the who’s who of Bollywood, politics and business. 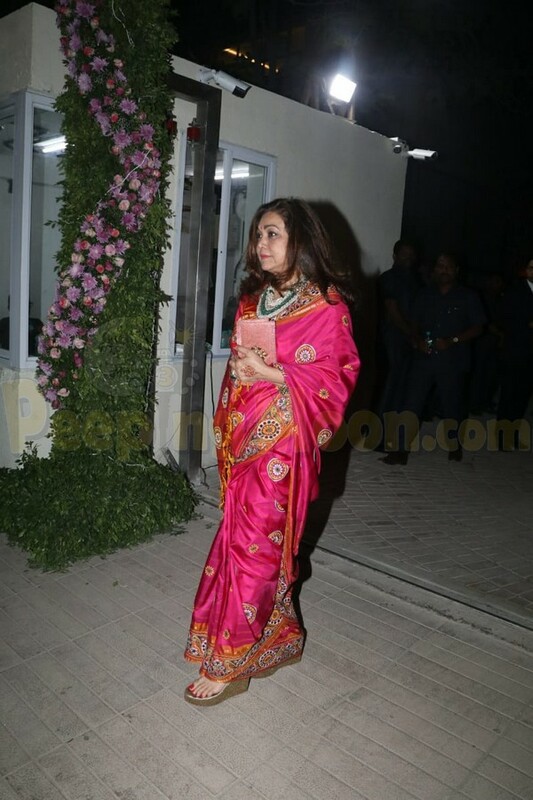 Today, it was a relatively quieter gathering at Anand’s house. 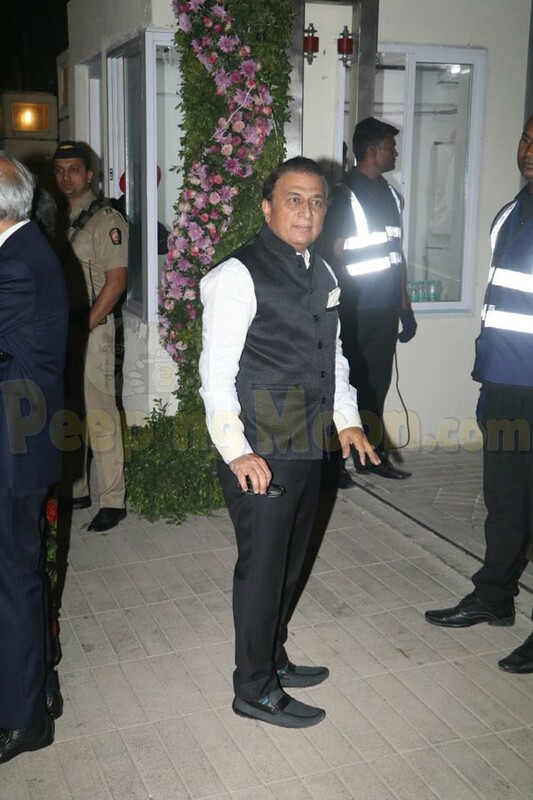 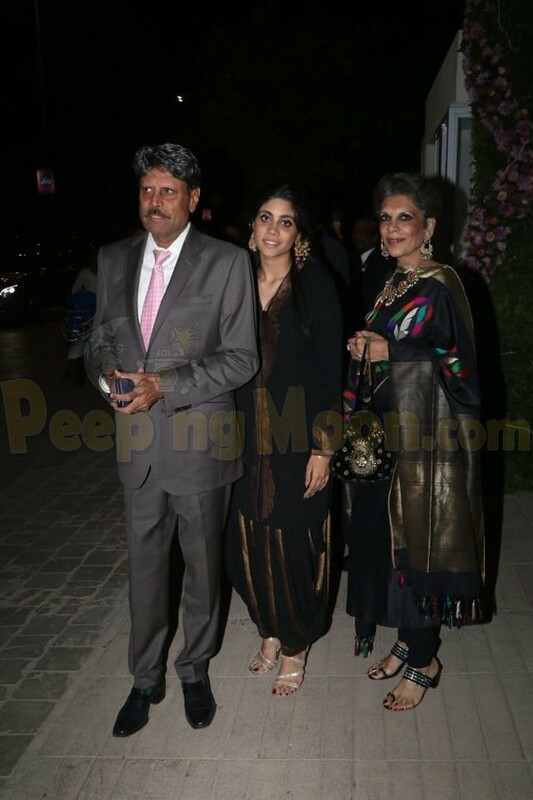 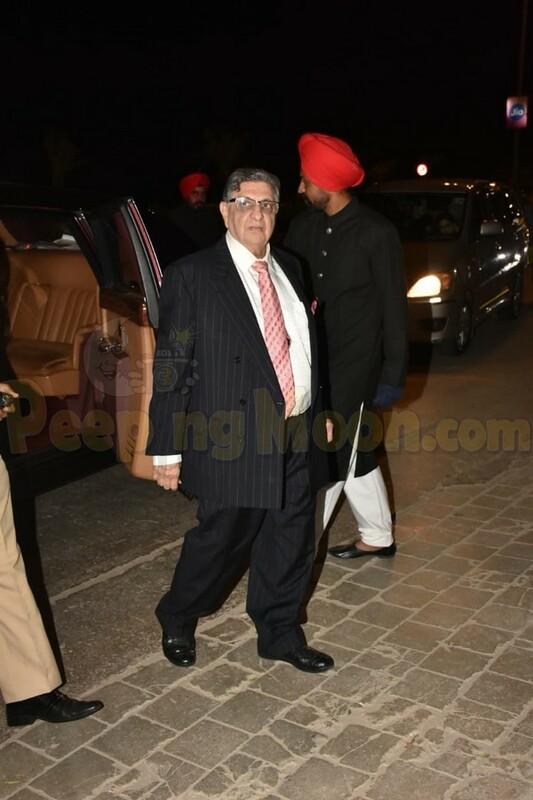 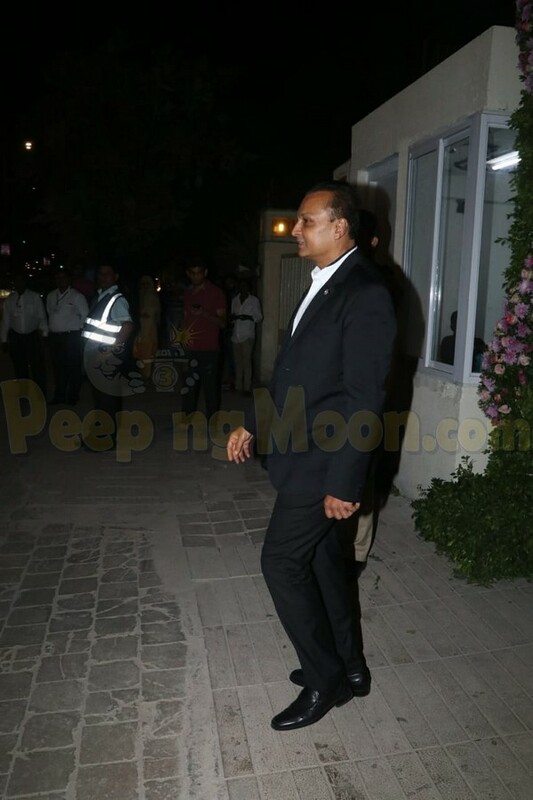 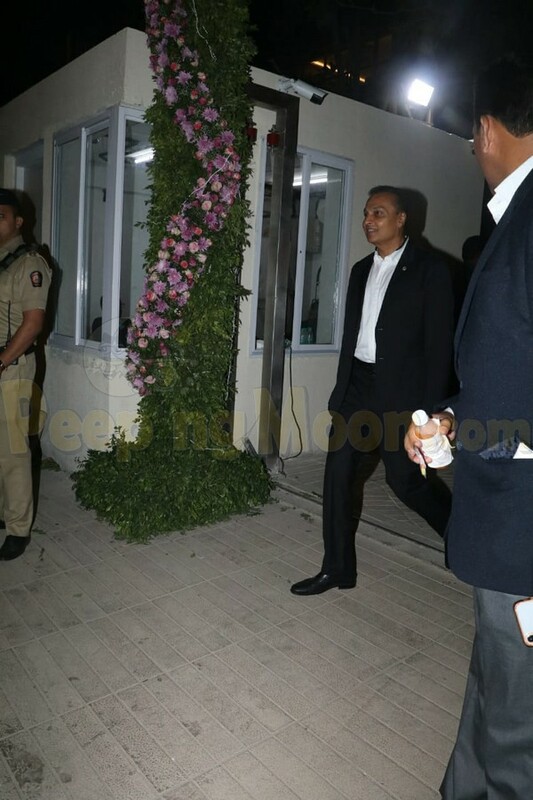 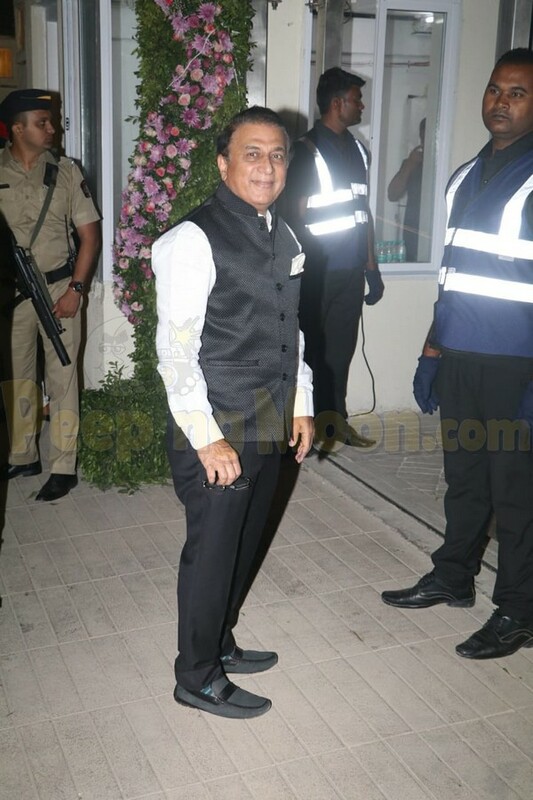 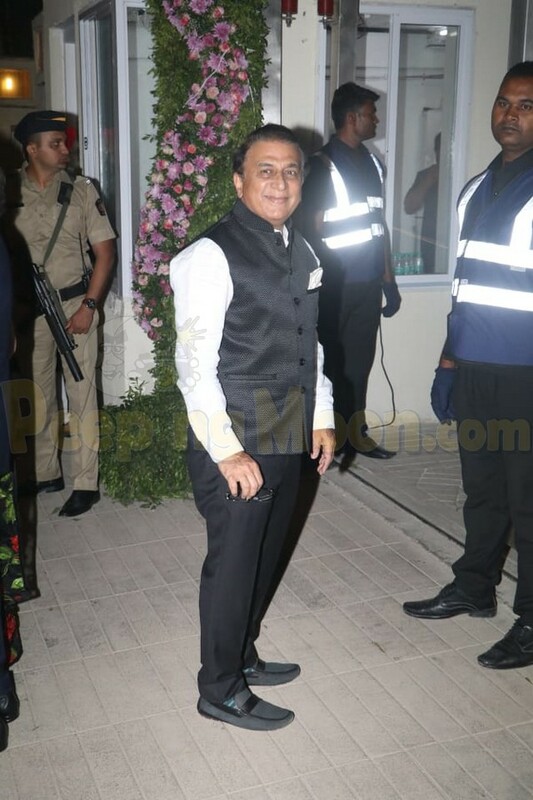 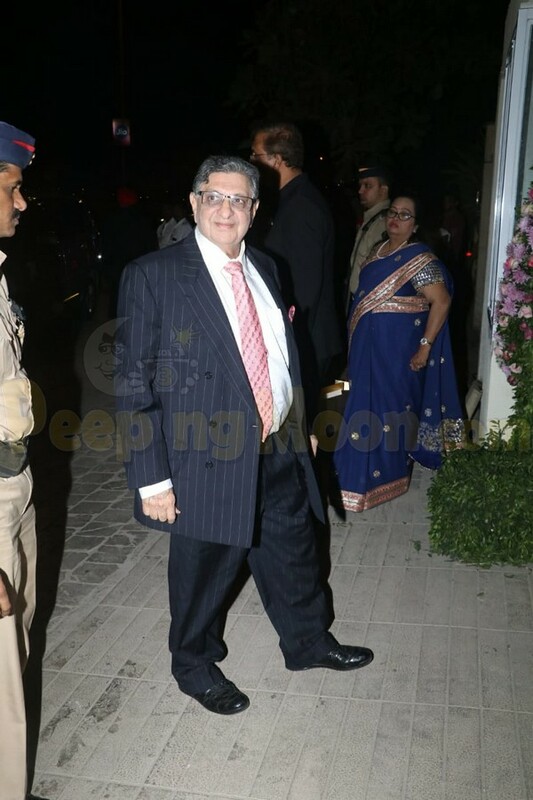 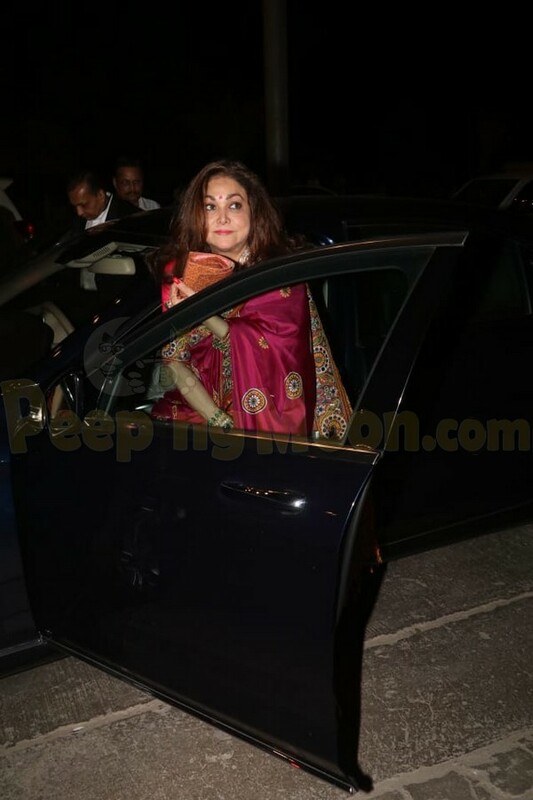 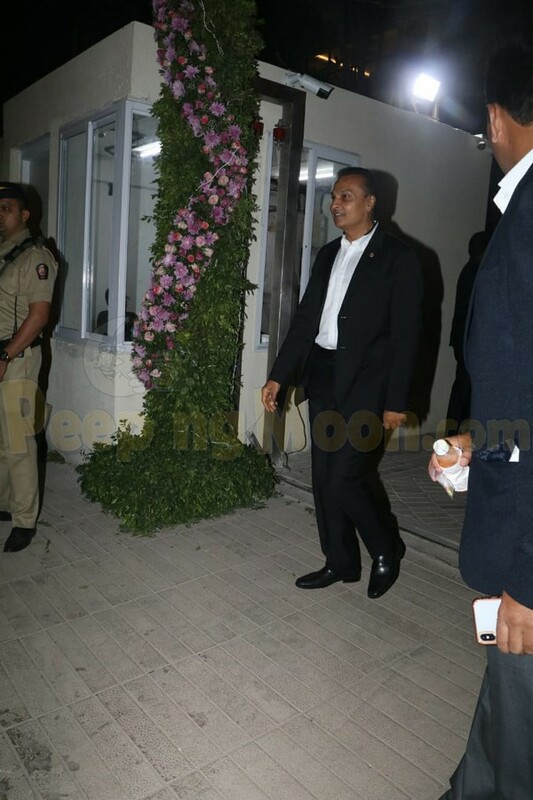 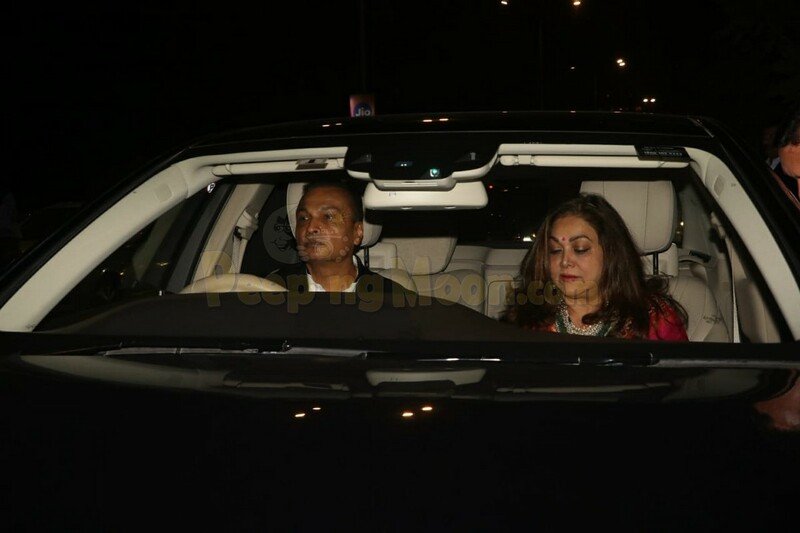 Sunil Gavaskar, Kapil Dev, Gautam Singhania, Natasha Poonawalla along with husband Adar Poonawalla and Isha’s uncle and aunt-Anil Ambani and Tina Ambani were snapped by the paparazzi.